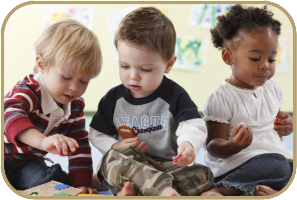 The Child Care Council of Dutchess and Putnam, Inc. works to promote affordable and quality child care, provide information and support to families, and strengthen the early childhood workforce in Dutchess and Putnam Counties. Our work benefits the economic health and quality of life of our communities. 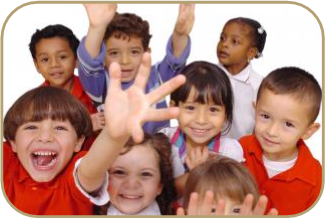 The Child Care Council of Dutchess and Putnam, Inc. is the only agency in Dutchess and Putnam counties to offer coordinated services to all segments of the child care community, including child care providers, families, companies and corporations, government entities, other community based organizations and the general public. All employees who have access to client, personnel or agency information, through whatever means, are responsible for keeping information in the strictest of confidence. Information concerning Child Care Council of Dutchess and Putnam, Inc. clients, employees, or agency business shall not be discussed with anyone not directly concerned. The Child Care Council of Dutchess and Putnam, Inc. (CCCDP) makes referrals, not recommendations, to families and places the responsibility of choice with the families.